Get PSO1 Costumes with Ragol Memories! In part of the celebration of Phantasy Star Online’s 15th anniversary, Sega will be launching a new campaign where players can trade in “Ragol Memories” to obtain PSO1 related costumes, Mag devices, stickers, and more! 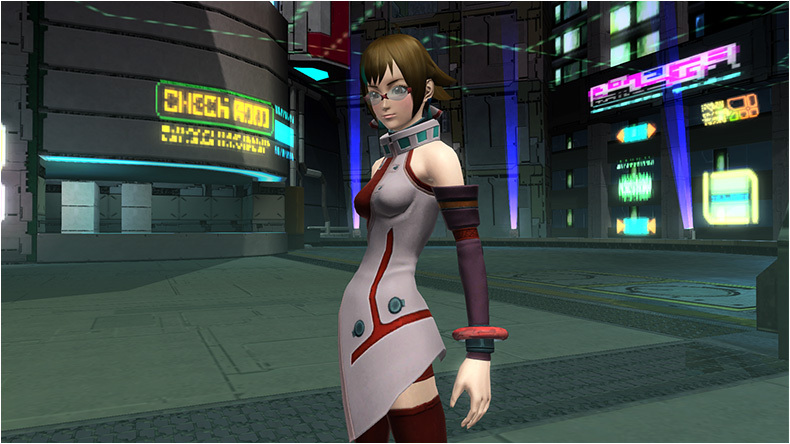 Ragol Memories can be obtained through a variety of means, from participating in various events across Japan, to purchasing Arks Cash items. By participating in specific scratches. You’ll have to check the individual scratch page if Ragol Memories are listed. This time the HUcast and HUcaseal are up at bat with a discounted price of four Ragol Memories. The sale will end on November 25th, which will raise the price to its regular rate. Some of the items in the ｢Badge&Memory Exchange Shop｣ will be available at a discounted price. 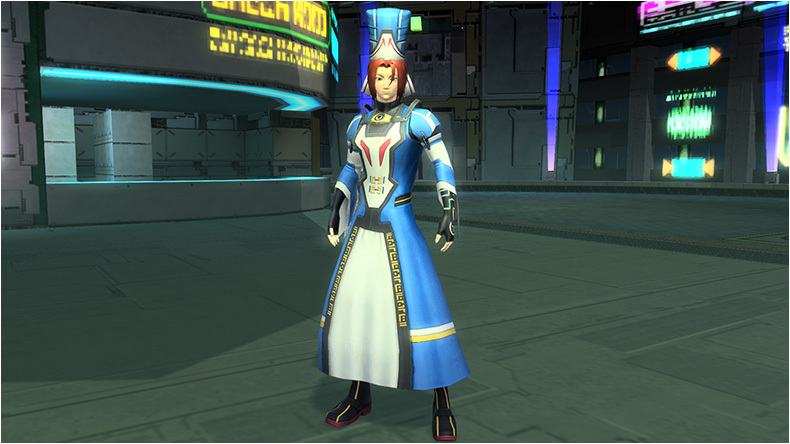 A limited-time offer for the FOmar and FOmarl costumes will last until October 28th. After this discount ends, the price will jump up to its regular rate. I don’t know if well get that one but this is only part 1 of the list. I saw Sato in the video but it’s not in the list yet. The Ragol Mem can be obtained through AC Scratch GoldTickets untill the 1st of july? Or for a longer time…? You had up until July 1st’s maintenance to purchase the items. All you can do now is wait for a new campaign for the next round of tickets. That Pushan being tradable is not an error right? It is not. Pushan has been in the game for a while. 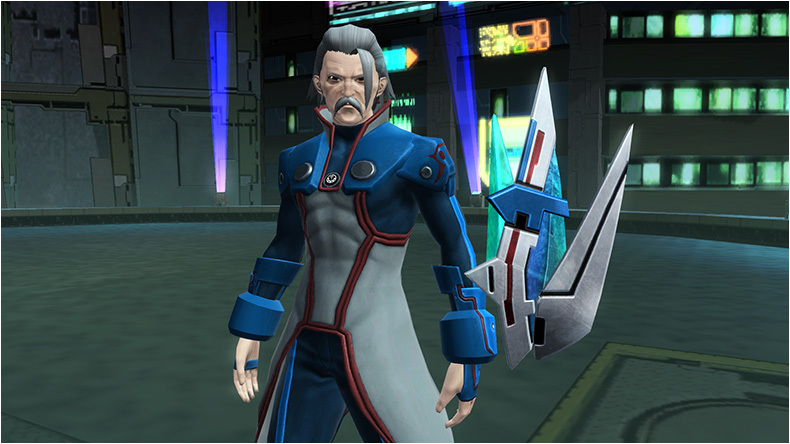 Also to add to what everyone has said, you get Pushan from the Arks Caravan. I know that it’s off, but this is the only place where i can ask about the game. Why are Zieg’s weapons so “bad” (no affix/low element)? There is not a single 11star weapon in the shop with under 20 element. Zieg weapons give a random element upon CO completion, and the element rates are pretty low. The amount of affixes you get are also completely random, but it won’t generate a lot of them. Can’t say I know the exact reason, probably because they’re pretty decent weapons to get for no effort at all. Thanks guys. I was hoping that he gives me weapons with 25-30 element (Matter Board/Badge Shop weapons have 25-30) so i can get 2 weapons with 50 for the 2 unit sets. I think i use my carfted weapons till i decide if i wan’t to blow more money at it with the hope to get 25+ elements. And it sounds like a discount too, so will probably be 5 memories after the sale is over. So, anyone know when Part 2 is happening? Just wondering. 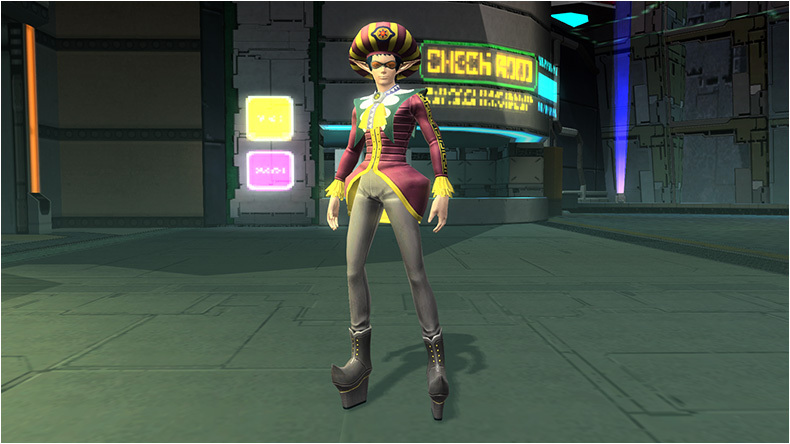 I’m really getting my hopes up on getting RAmarl clothes with hat. And to think all i want from this is just 4 Greennill badges for each of my characters in remembrance of my first ever PSO character Spawn the RaCast. When will the ragol memories get distributed? I’ve done the spend AC campaign before the 5th august. Also curious, I spent enough AC during the campaign to get several Memories, was that all I had to do? Each campaign has an item distribution date. You can check these out within the toggle buttons. So when I get my Memories at the end of the month for spending the AC cash before August 5th, will I be out of luck on the HUnewearl costume since it says “late July?” ‘Cause that is what I wanted most. The Hunewearl costume is currently available in the game at a discounted price of 4 Ragol Memories. 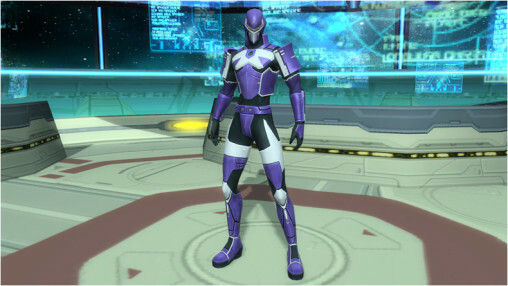 The “Releases Late July” is just saying when the costume becomes available. So… I see HUmar and HUnewearl… but no HUcaseal or HUcast. Does that mean RAmarl won’t be coming? They are releasing them in waves of two. I would expect the next wave would be FOnewearl and FOnewm, then HUcast and Hucaseal, then RAmar and RAmarl, and finally Fomar and FOmarl. Again, my speculation on the order, but they will all eventually come out. 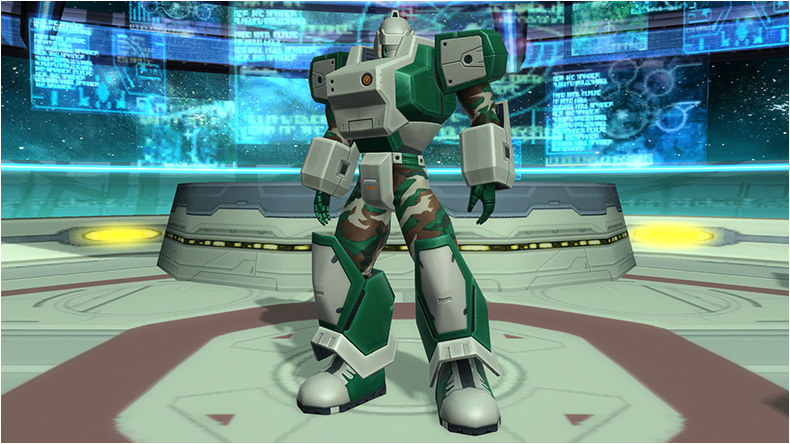 I’ll only take HUcaseal, HUmarl, RAmarl, cause those were the classes I played. In other words: 60 € hard cash. Hmm RAcaseal Repca and RAcaseal Repca C are now 5 ragol Memories instead of 4…Update on that maybe? Can anyone one tell me what happens if you use more than one Premium ticket at once? Does it extend your expiration date to a later period? I want to make sure I don’t waste AC. If I buy and use the 30+60+90 pass does that give me 180 premium days? And then the (10) Ragol Memories will be given to me as a campaign reward in Dec? Also, are those section IDs just accessories that you can add to your character? Are they one-time use? The effects of Premium Sets stack, and purchasing one of each of those will make you eligible for the ten Ragol Memories in the Buy Premium Set Campaign #11. The Section IDs are stickers that you can equip on your character from the Emblems menu at the Salon after using the ticket. Is the Rico Hair usable by males? Yes, the Rico Hair is unisex. 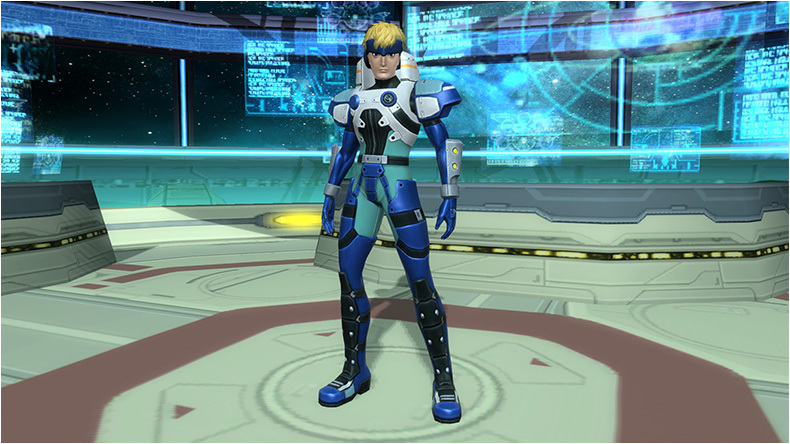 I got the ragol memories on scratch PSO2es… how can I actually use it? is there any way to get the memories now? Yes, pay attention to campaigns or scratches, some of them, sometimes, give you a ragol memory (sometimes more). 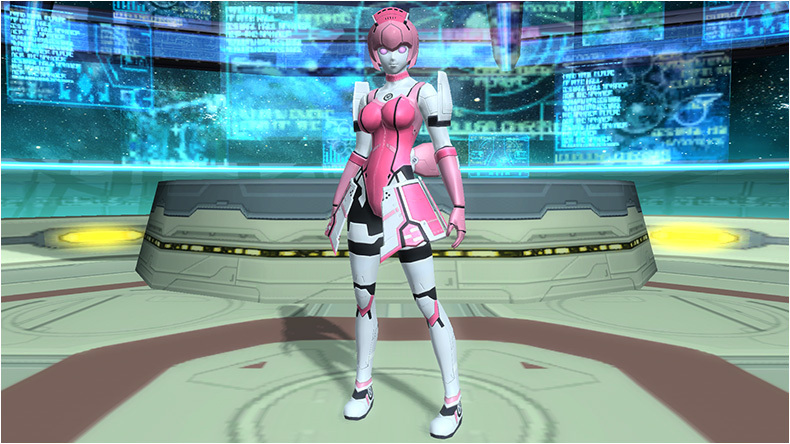 One of the easiest methods (for me) is play PSO2es. Go to the casino and see if there are prices for some scratches. Some example: they can give you a ragol memory if you scratch the gold scratch 2 times. All of these are dead now. In fact I’ll remove the campaigns.